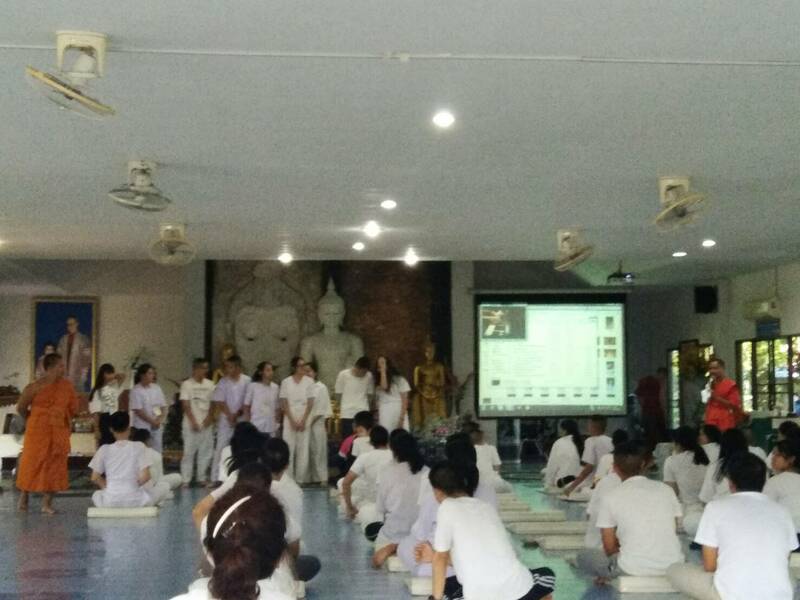 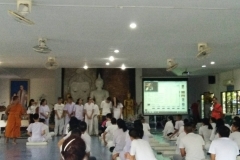 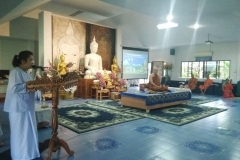 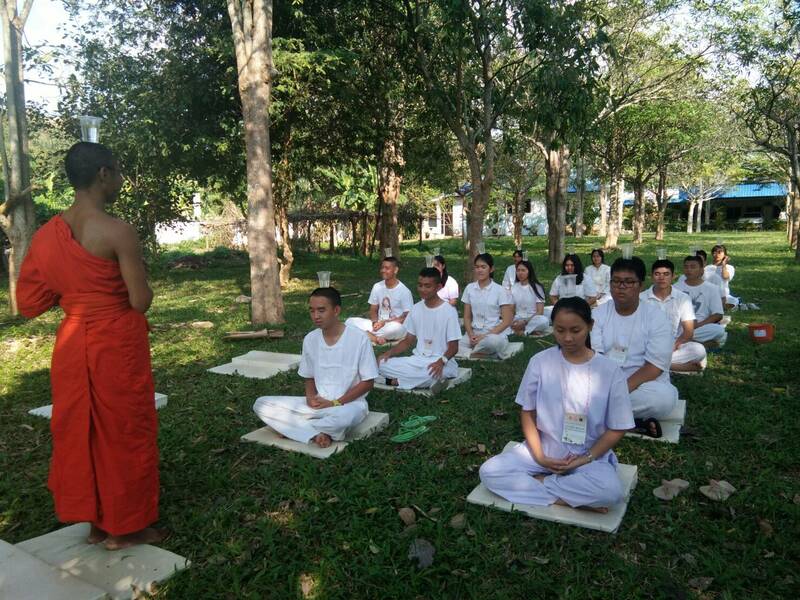 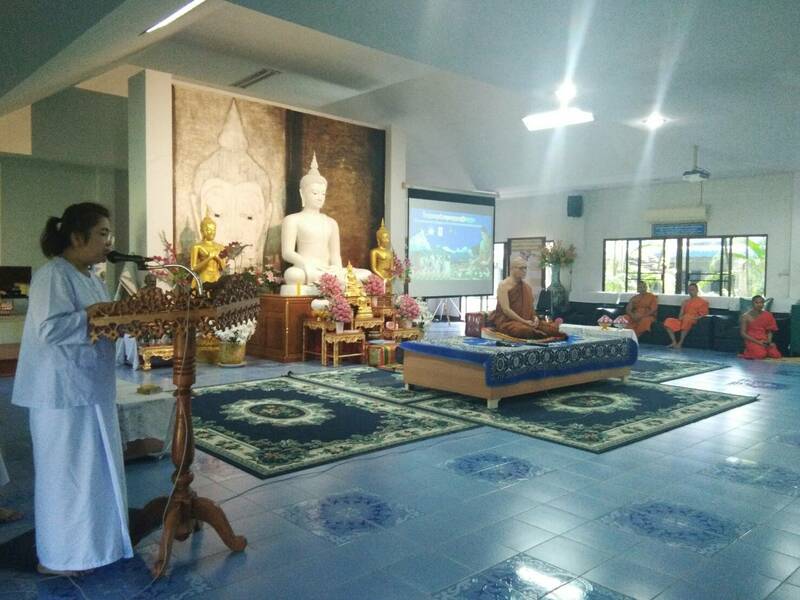 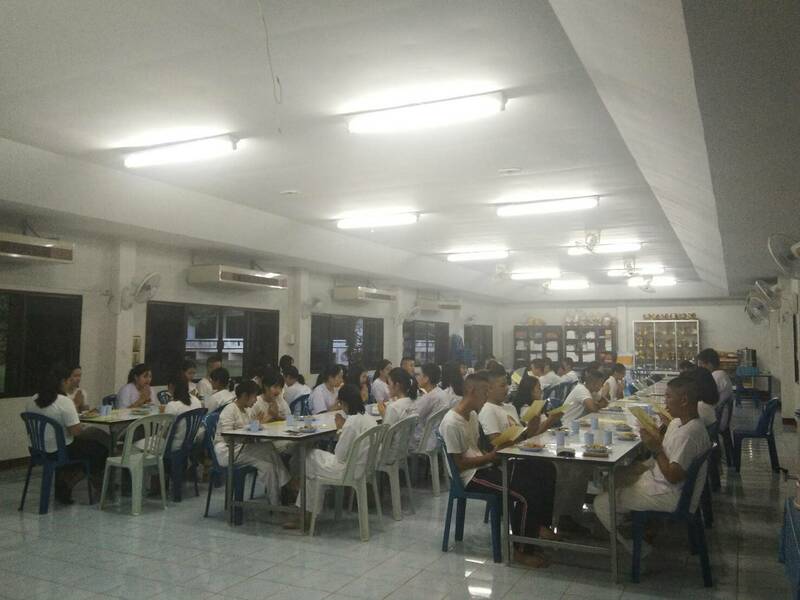 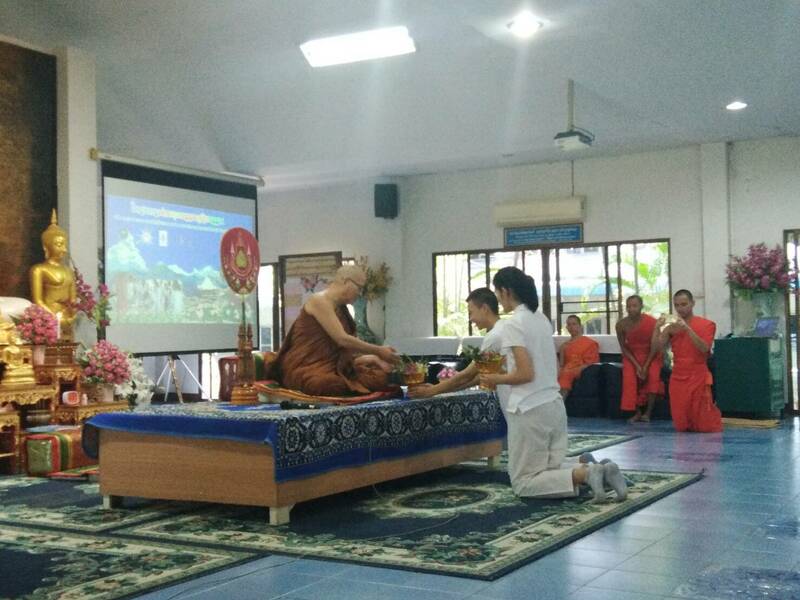 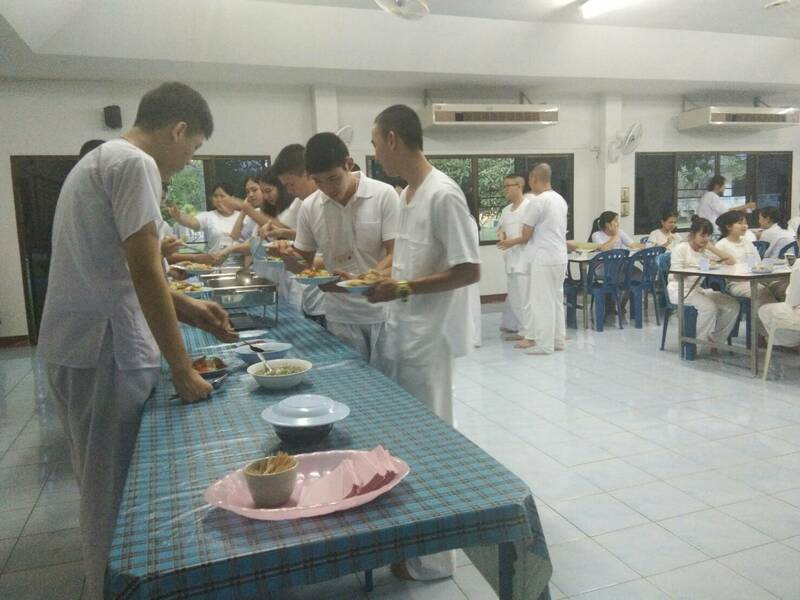 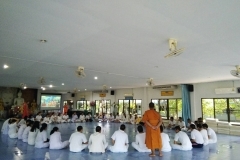 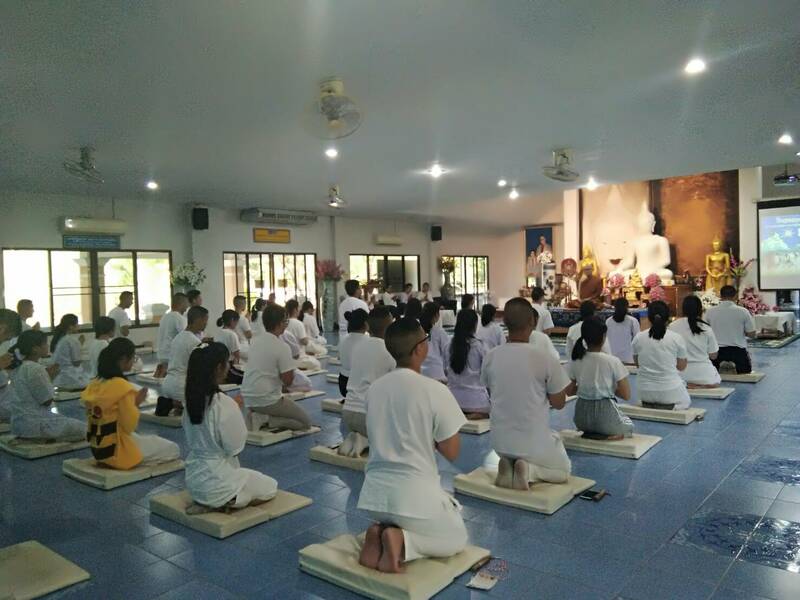 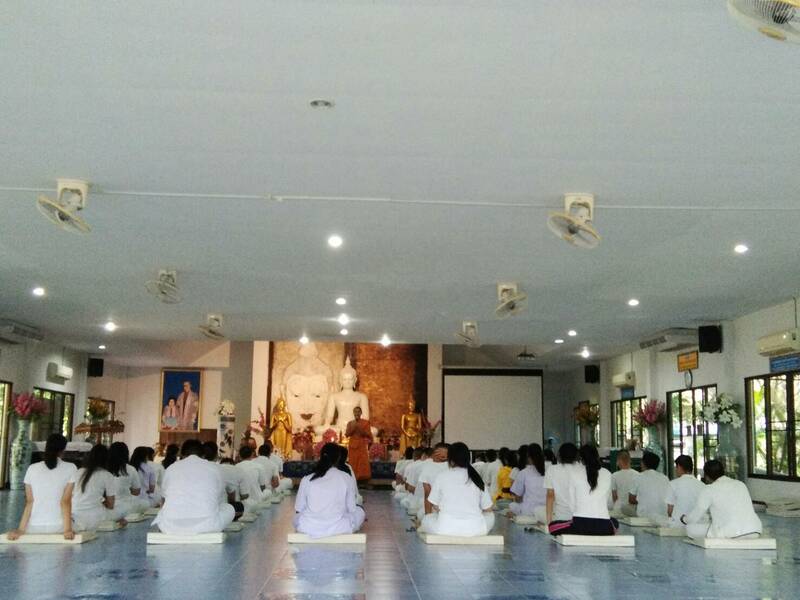 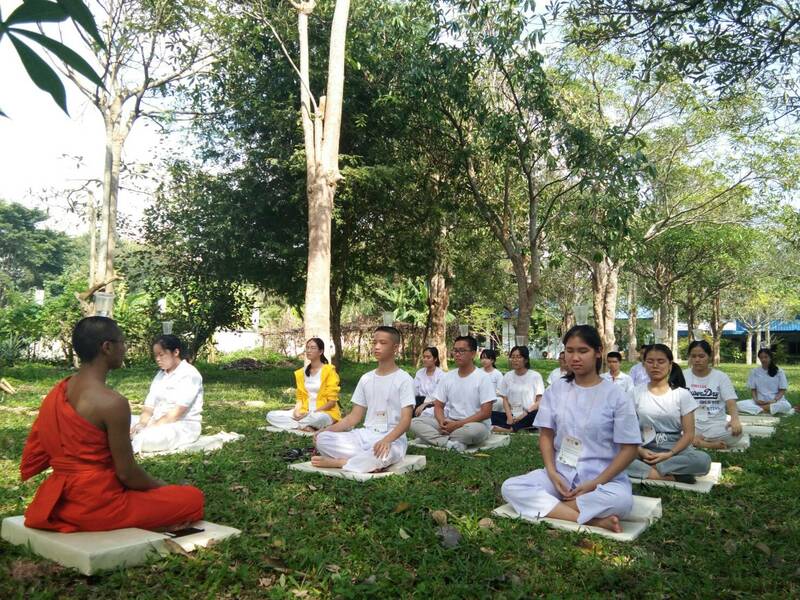 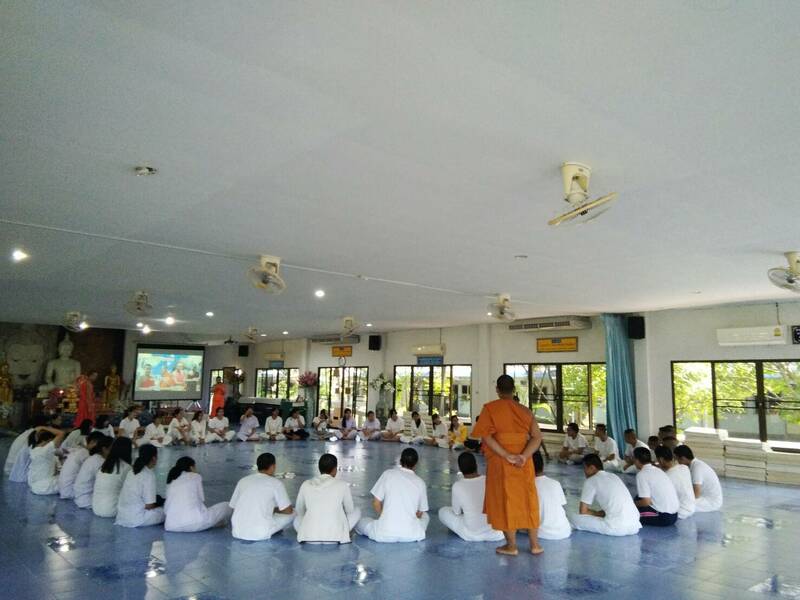 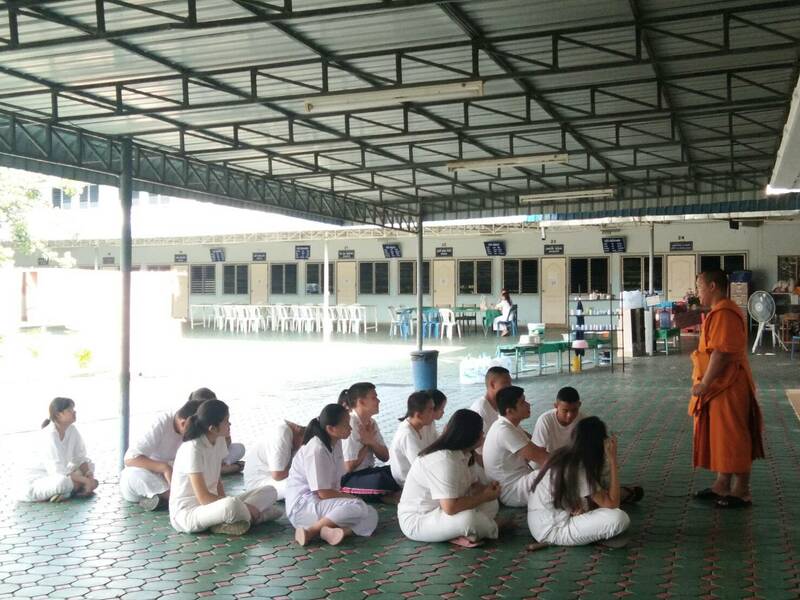 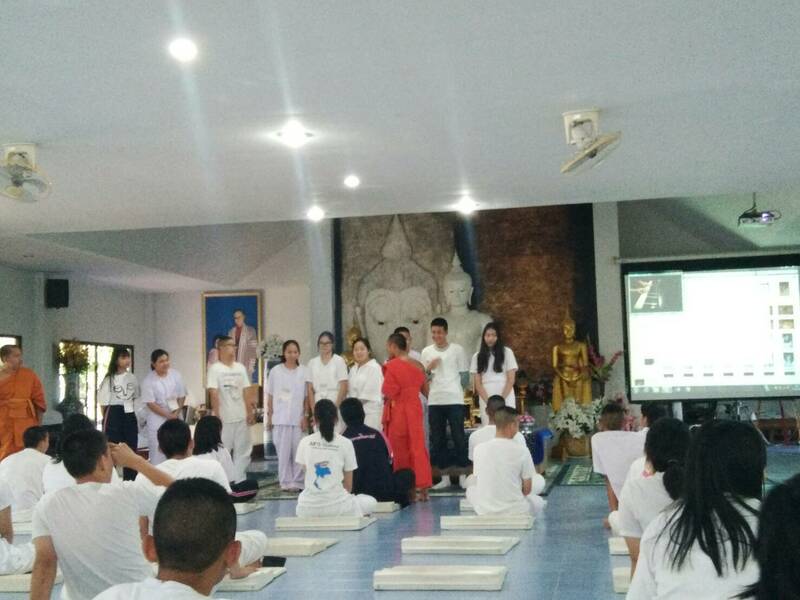 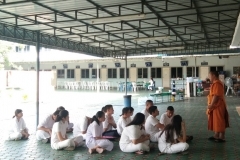 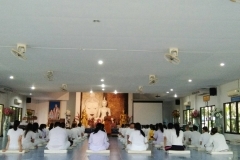 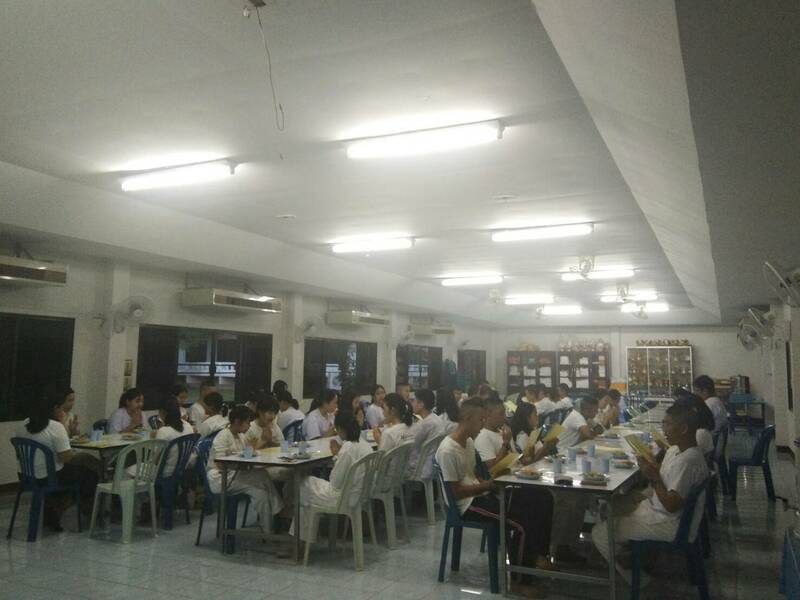 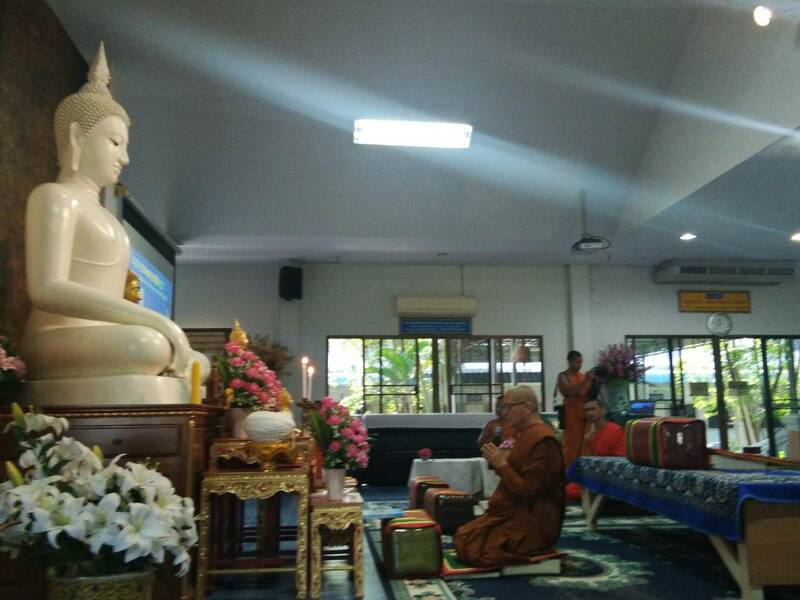 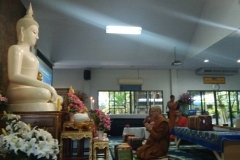 Watch mindfully as out M4, M5 and M6 students pray, meditate and chat with local monks at International Dhamma School. 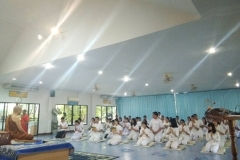 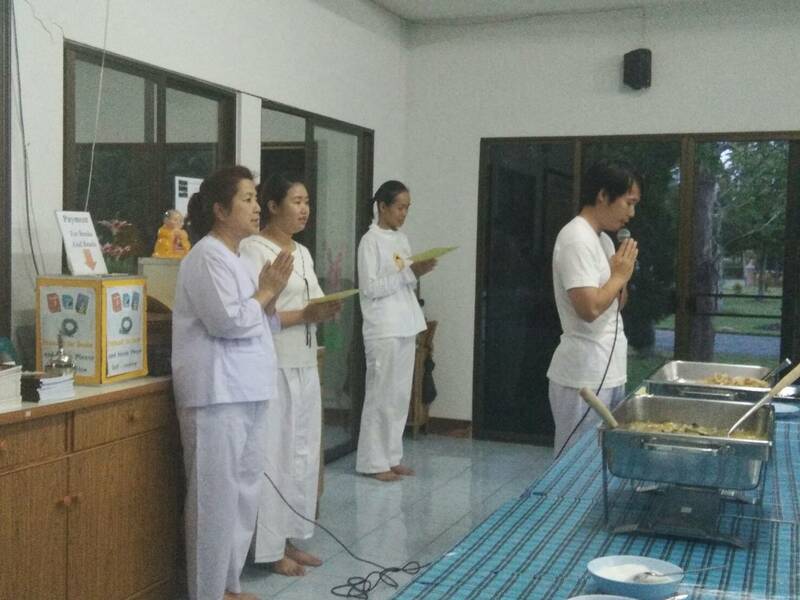 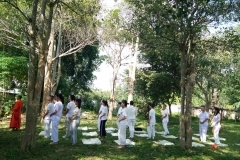 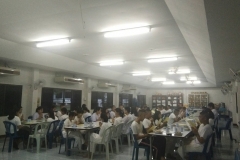 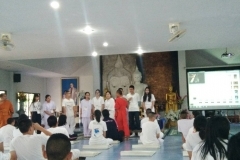 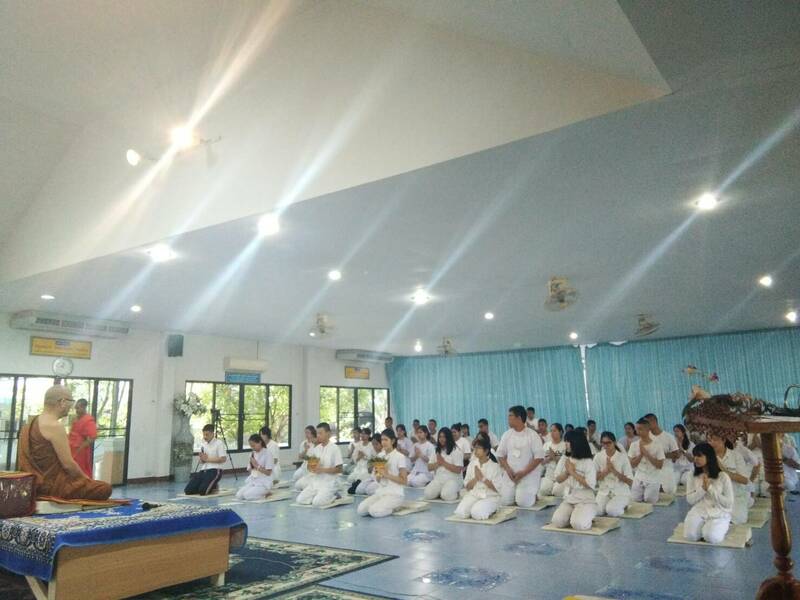 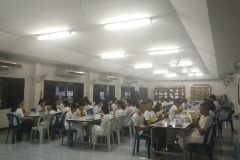 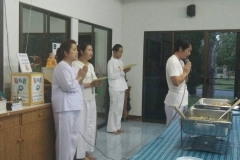 All students and teachers were given customary white clothing and robes to wear throughout the day to symbolize holiness. 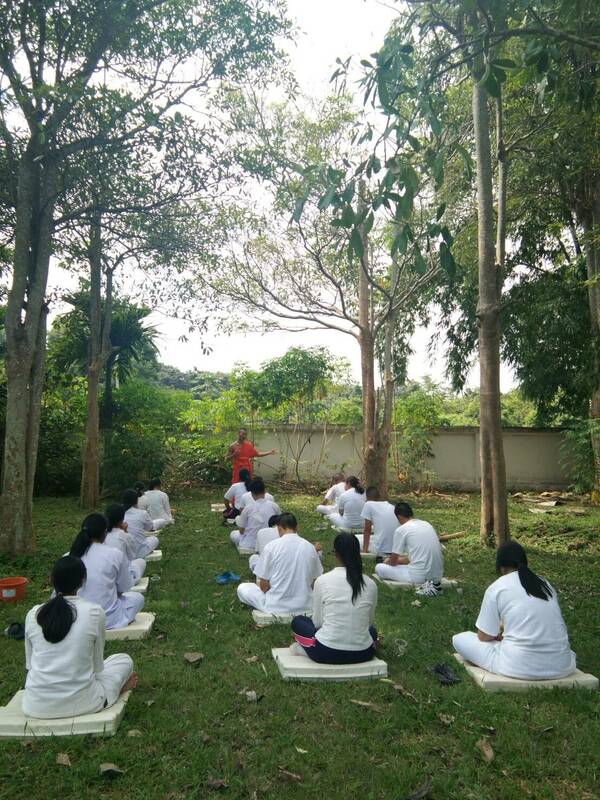 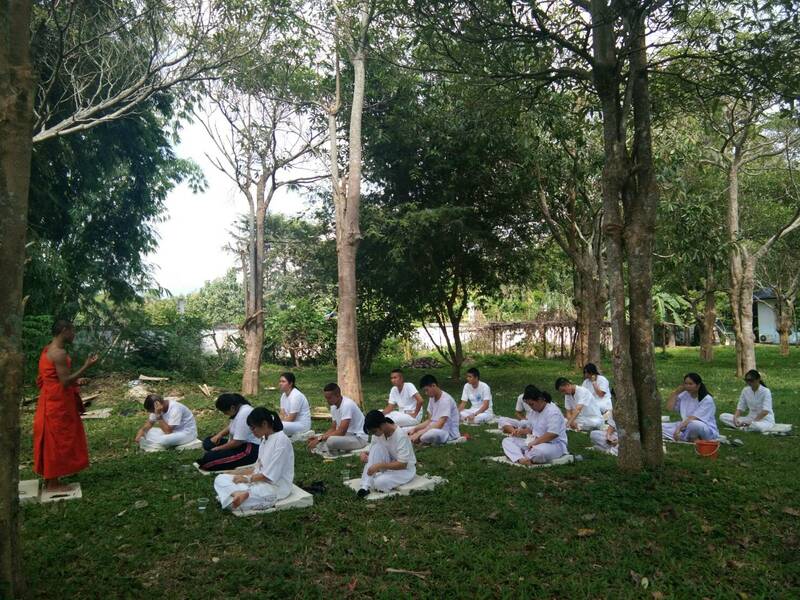 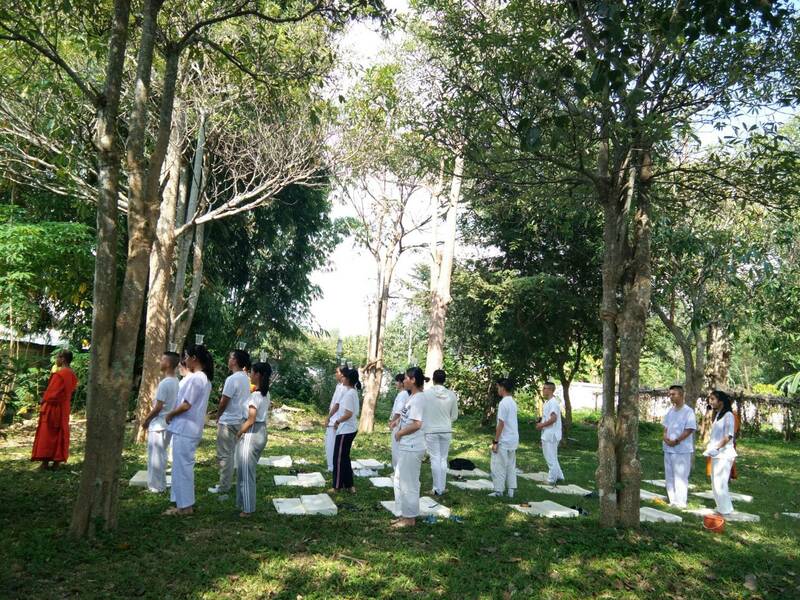 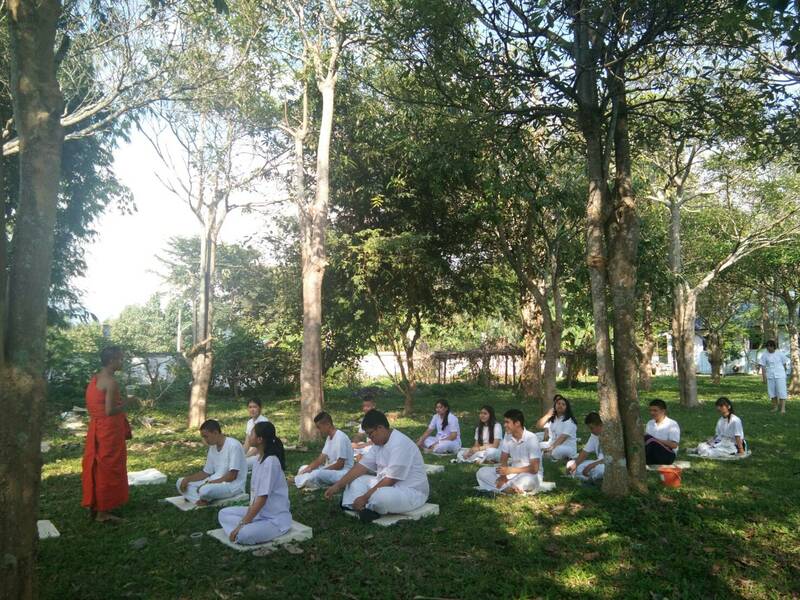 There is much we can learn through meditation, prayer and from the local monks at this relaxing outdoor classroom.